On Saturday the Pretenders batted first in the forty over encounter. 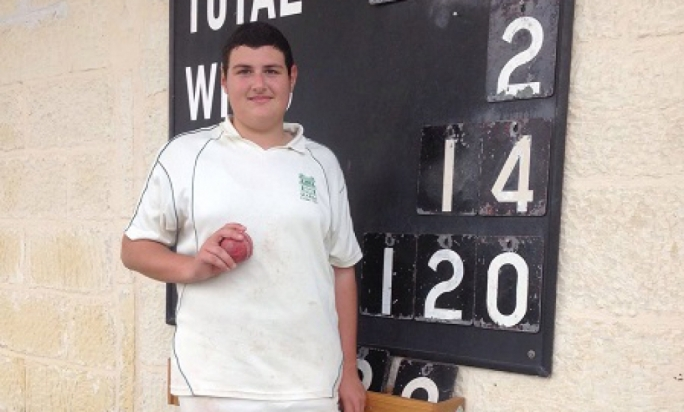 A.Brooksbank was dominant early and top scored with fifty seven runs which included six fours and a six. He was well aided by L.Derrin who scored thirty nine runs and A.Dalton who made thirty six runs later in the innings. 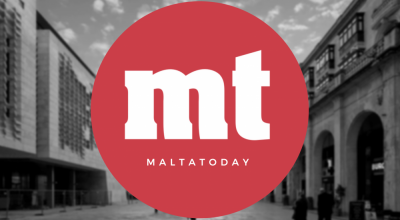 Aided with twenty four extras the tourists totalled 201 runs Haroon Majeed and Tony Azzopardi were the most successful bowlers for the home team with two each. Gordon Hewitt chipped in with one. In Reply the Marsa team were bowled out for 153 runs. The rot began in the first over with G.Brooksbank having Nowell Khosla caught without scoring. Brooksbank later took the wicket of John Grima. T.Peacock also took two top order batsmen wickets and A.Dalton took three in an impressive spell . Asif and Z.Mendelson took a wicket each . Bikram Arora showed some fighting spirit for the home side making forty nine runs and Majeed contributed twenty three. The Pretenders win the game and have the best start in all their tours, adding to the win the previous day against the HMS Northumberland. 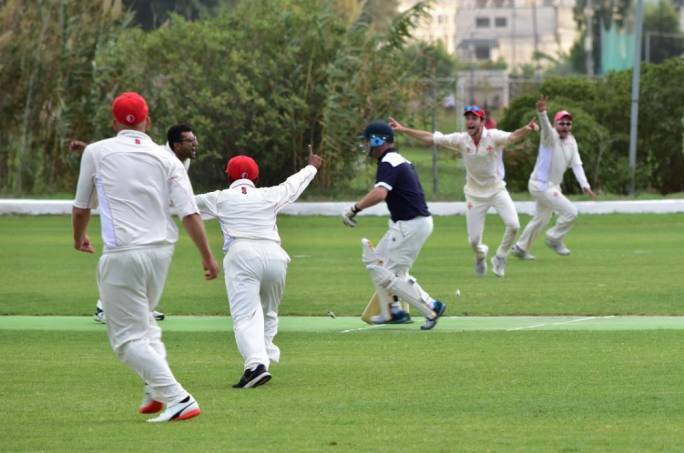 On Sunday the Marsa team batted first and had a steady start from Simon Lavendar (thirty nine runs) and Andy Lenard (forty five runs); Joy GHoseroy had a good innings of twenty six runs not out and Raja Zubair made thirty one runs from a total of 179 runs in the thirty over game. Asif w the main wicket taker with three,Dunn takint two and A.Dalton one. The Pretenders reply started of steady with T.Peacock making forty seven runs which included four fours and a six. With the steady start there was also wickets falling at important stages and the Pretenders needing to rebuild every time which in the end left them short of their target when their thirty overs were up. 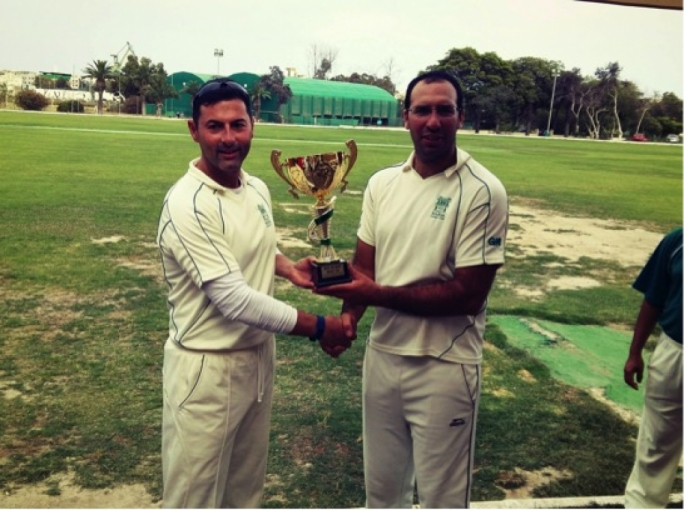 Asif (thirty eight runs) and Dunn (twenty two runs) made a gallant effort towards the end but the Marsa bowlers held their nerve and were able to win the game and draw the series. 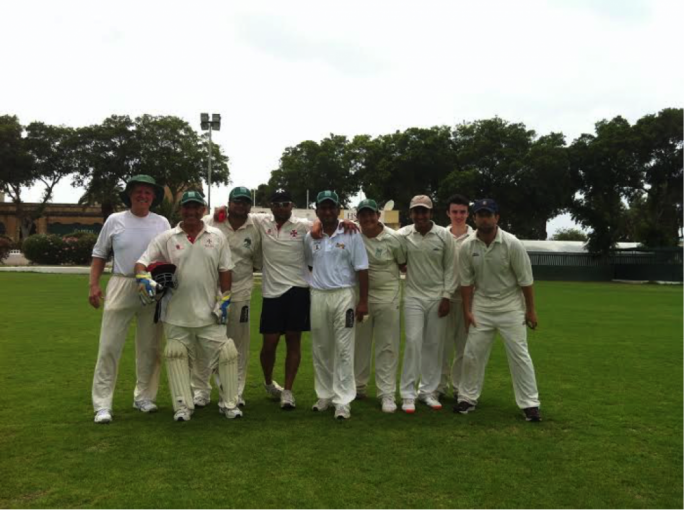 Raja Zubair took two wickets while Ewan Prezens,Andy Lenard and Tony Slater took a wicket each. Next weekend sees the Marsa team take on new team Cross Keys C.C from the U.K in a two game series.